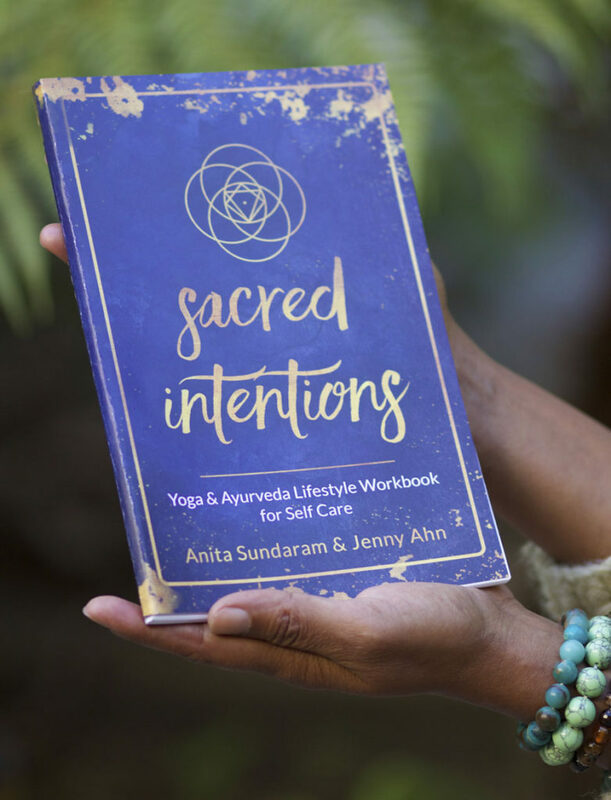 The accompanying guided workbook offers you the potential to dive deeper in the practices, suggestions, and an opportunity to journal and document your journey as you go. 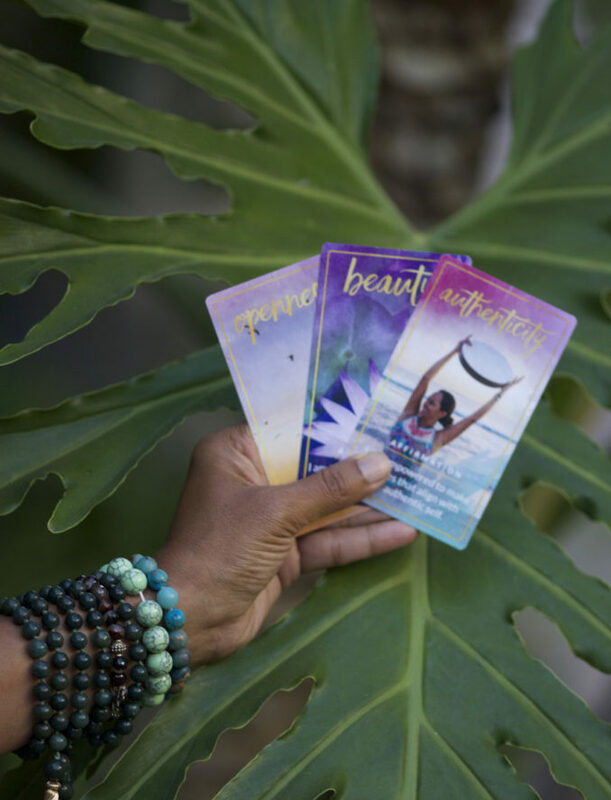 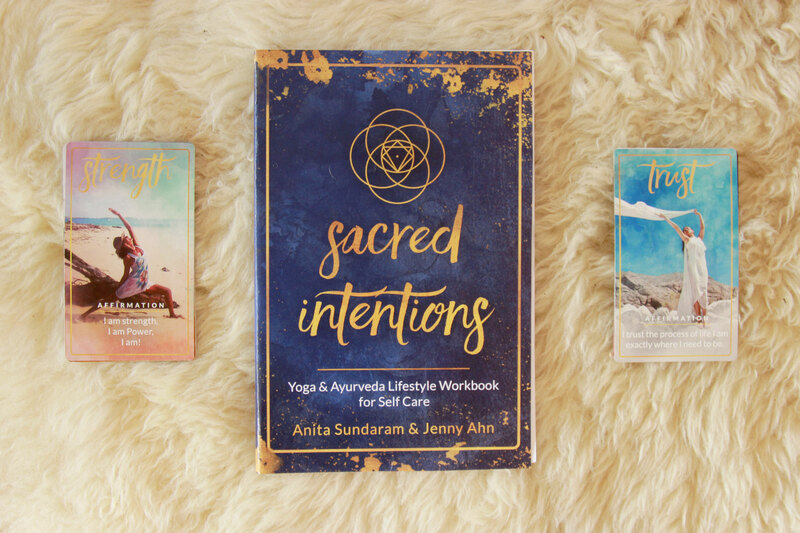 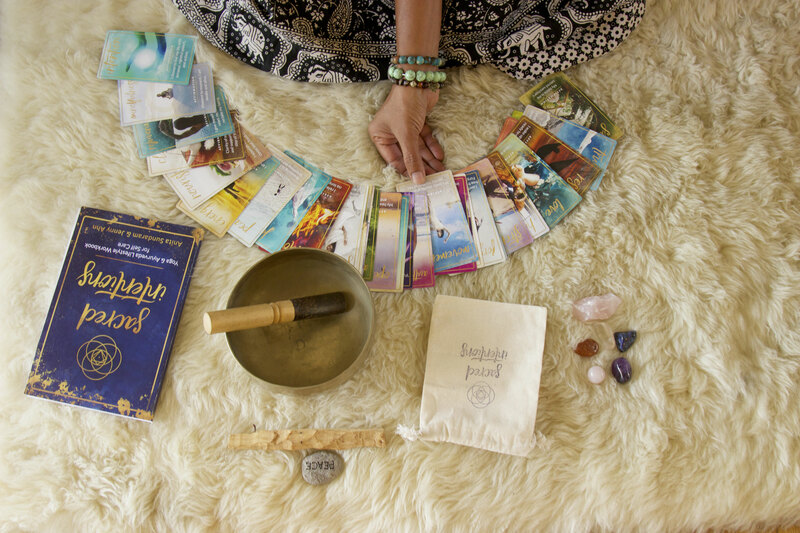 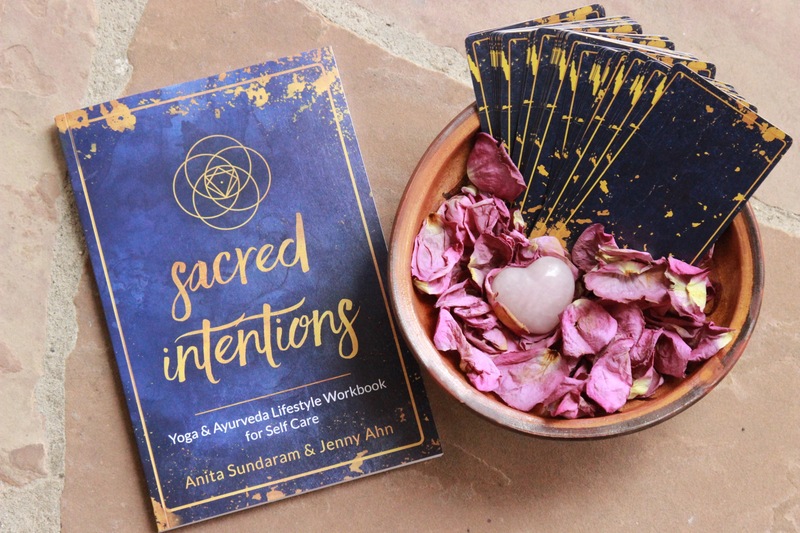 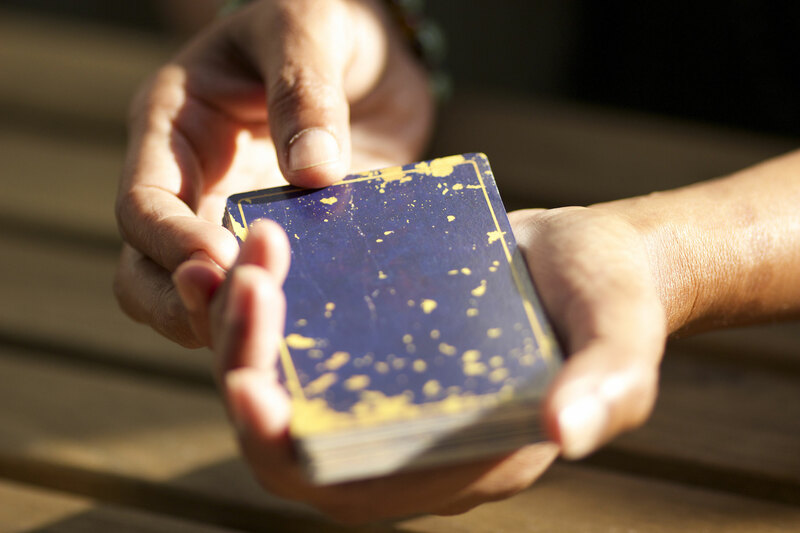 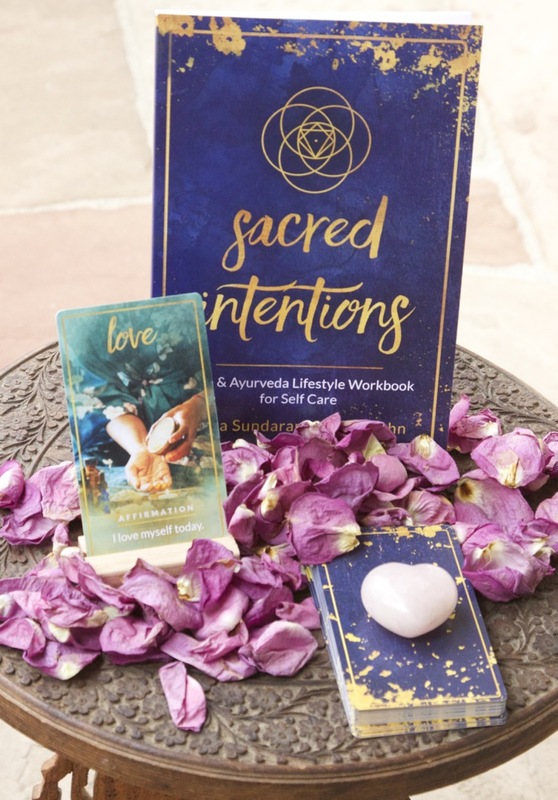 We hope that these interactive sacred cards and workbook inspire you to discover your own unique tools for transformation and radiant health. 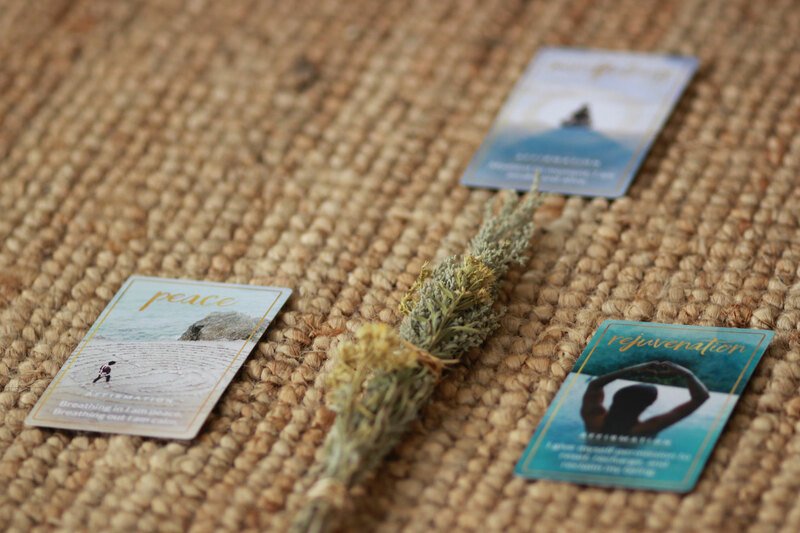 Prioritizing our health is not easy for everyone, and we wanted to create a simple way to access your self care goals on a daily basis. 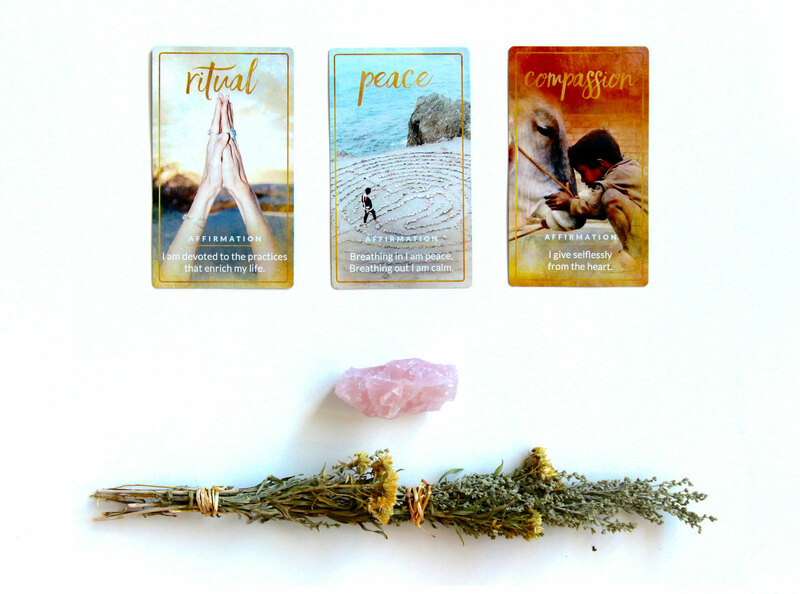 These cards are easy to use and remind us that self care is at our fingertips. 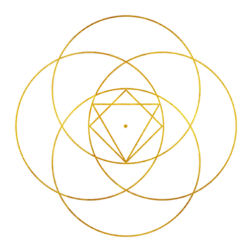 We invite you to join us on this journey. 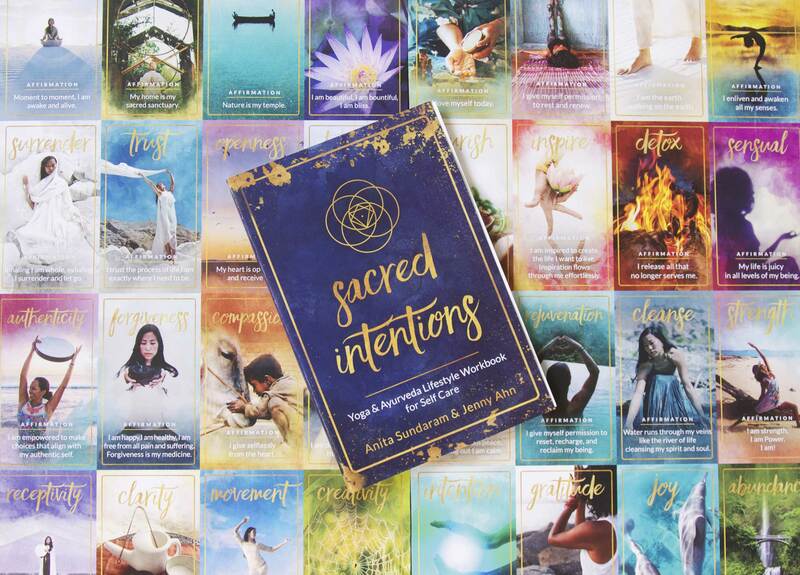 Sign up for upcoming Sacred Intentions events, workshops, and offerings.